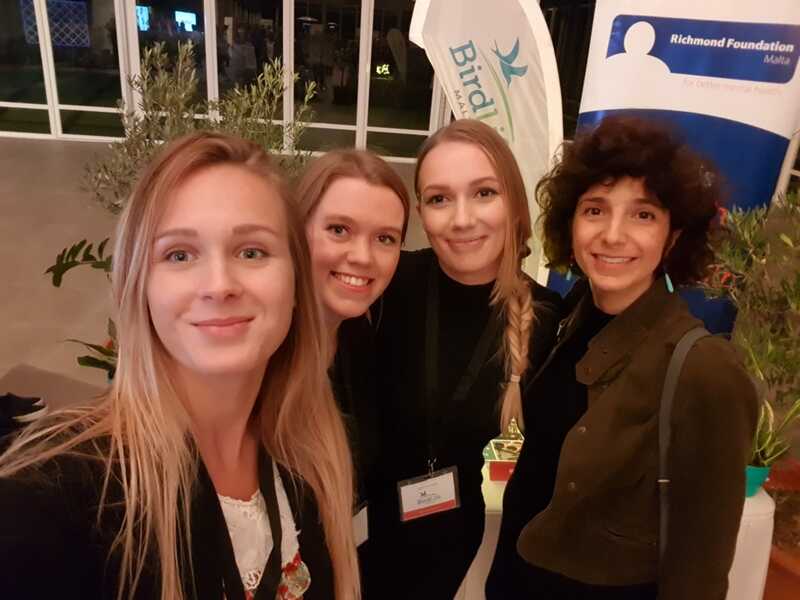 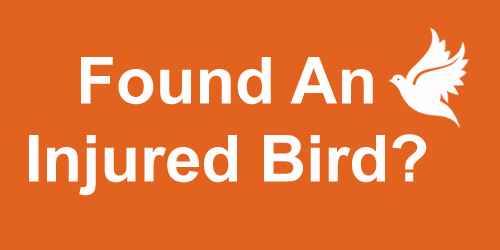 BirdLife Malta and Richmond Foundation are proud to announce that they will be collaborating to develop and implement an inclusive ecotherapy programme of outdoor sessions in nature that enhances mental well-being and environmental values. 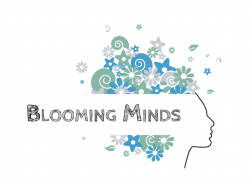 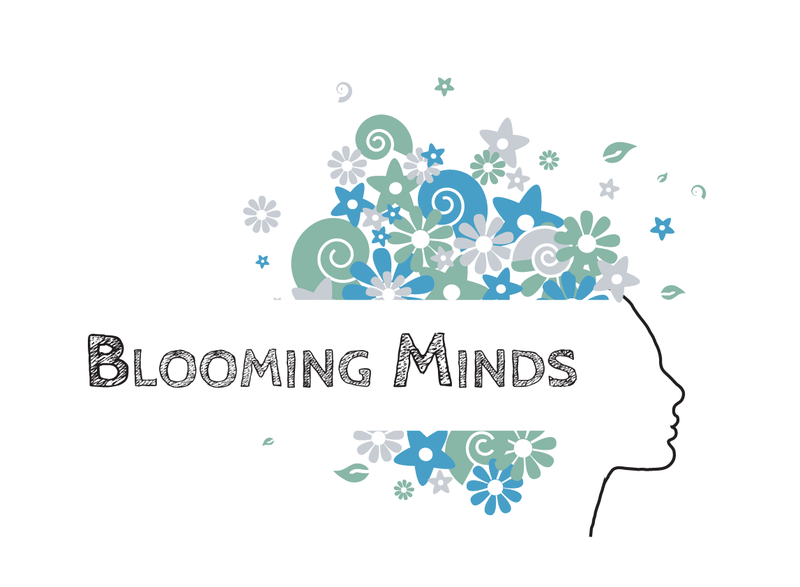 The project “Blooming Minds”, which will be a first for Malta, will create opportunities for people with mental health problems to spend time in nature, enjoy its therapeutic effect and improve their mental health. 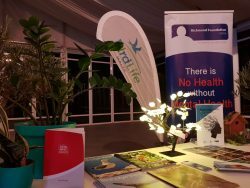 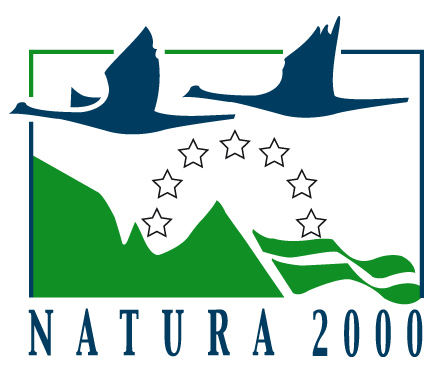 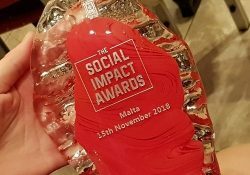 All this will become a reality following yesterday’s final event of The Malta Social Impact Awards 2018 where the BirdLife Malta and Richmond Foundation project placed third in a vote by a panel of judges during the awards ceremony held at The Xara Lodge in Rabat. 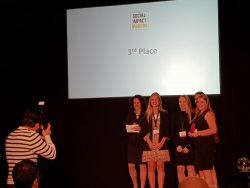 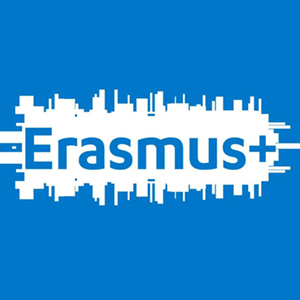 Back in July the joint project was chosen to go through to the semi-finals together with 11 other projects from a total of 35 applications submitted. 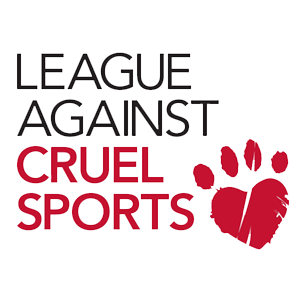 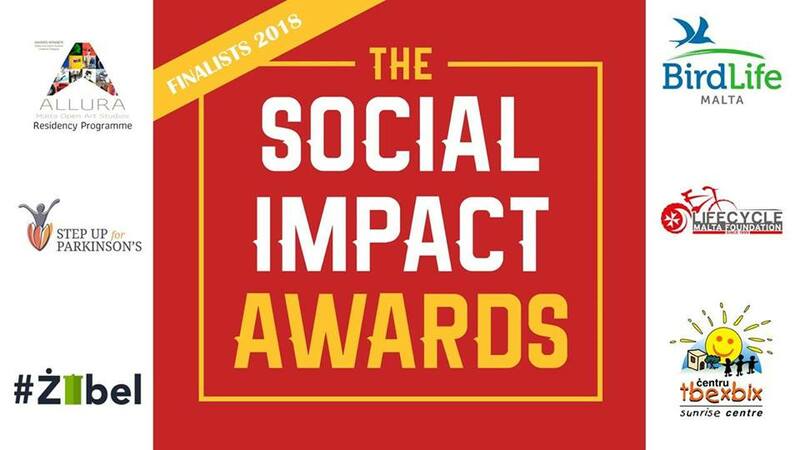 In a further shortlisting at the end of October, our project then made it to the final round when the six finalists were announced. 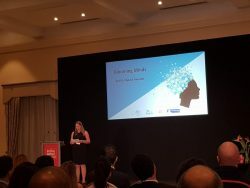 The finalists yesterday evening were invited to pitch their projects to the panel of judges as well as the audience, and the winners were announced at the end of the ceremony. 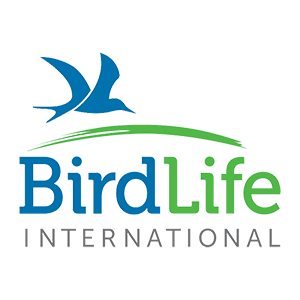 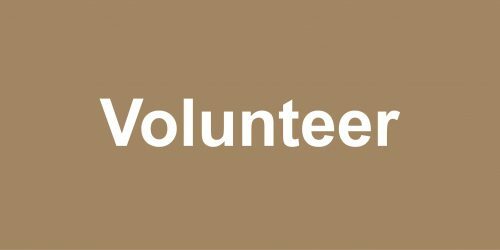 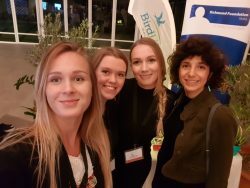 The BirdLife Malta and Richmond Foundation project was awarded a €17,000 grant which will help us develop an engaging and inclusive programme of outdoor sessions that will work to improve people’s mental health as well as foster an appreciation for the environment and the benefits of spending time in nature. 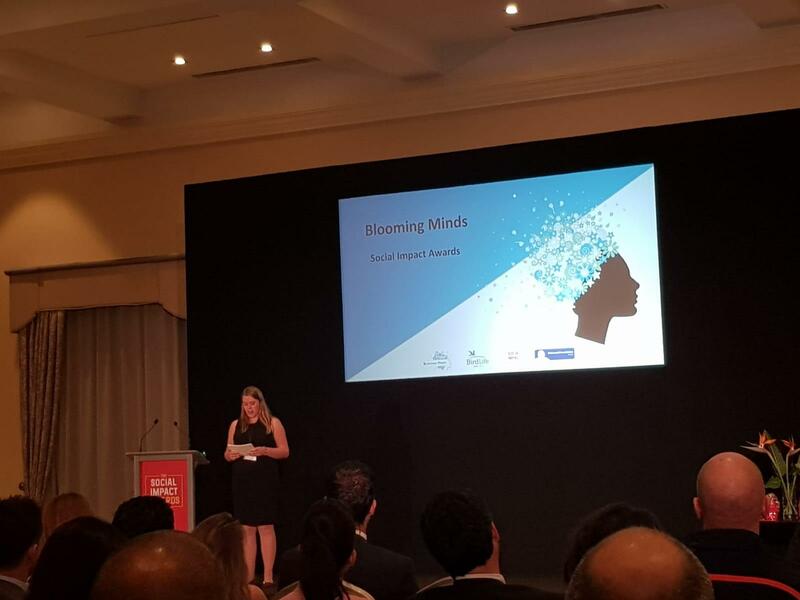 The Malta Social Impact Awards is an initiative organised by The Gasan Foundation and Inspirasia Foundation, aiming to bring the private sector and innovative change makers together to develop exceptional projects that will have a positive social impact on Malta. It provides any organisation or individual with the opportunity to take an idea, improve and strengthen it and transform it into a reality. 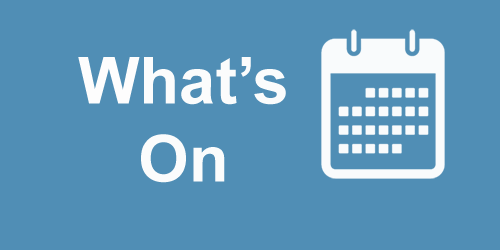 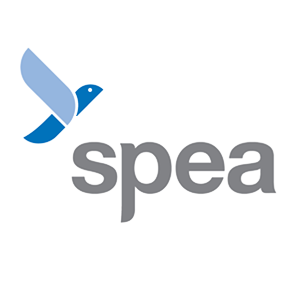 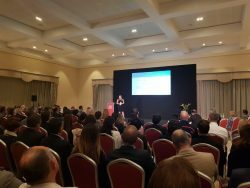 The concept was created after a realisation that there were a great deal of philanthropists and companies in Malta wanting to make a difference to the local community but not knowing how to go about it. 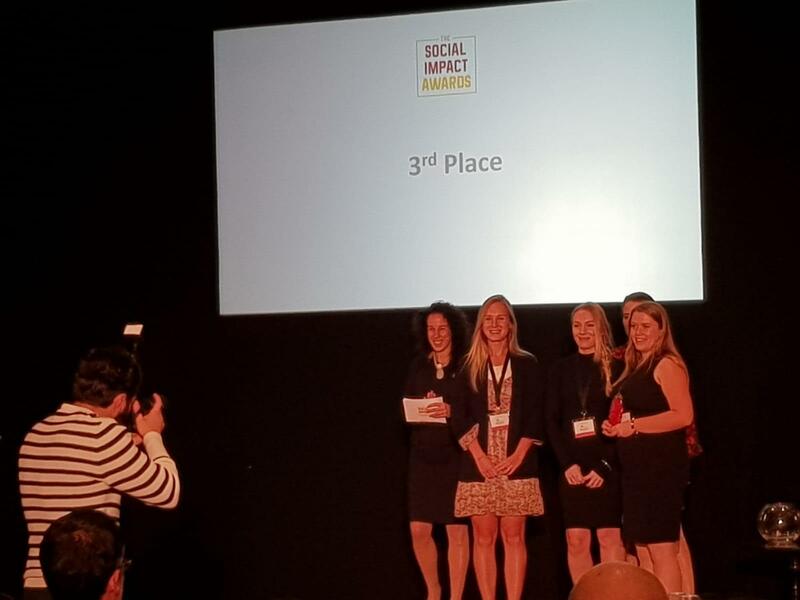 With the support of local businesses and individuals, the Malta Social Impact Awards have so far given out almost €250,000 in financial and non-financial support to seven local projects. Since winning the awards, these projects have already made a positive impact on Malta by changing the lives of over 1,000 individuals. This year’s winning project is “Growing Generations Together” which was submitted by Ċentru Tbexbix. 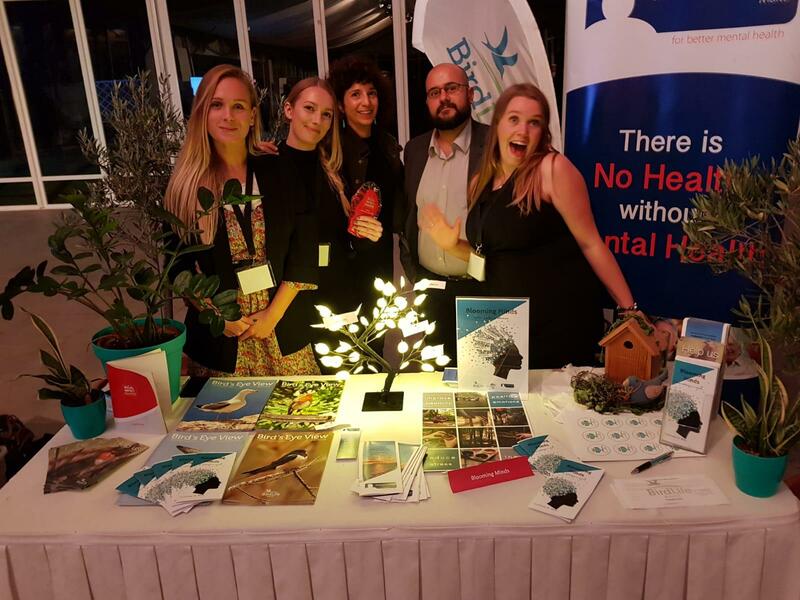 “Step up for Parkinson’s” placed second ahead of BirdLife Malta in third place.